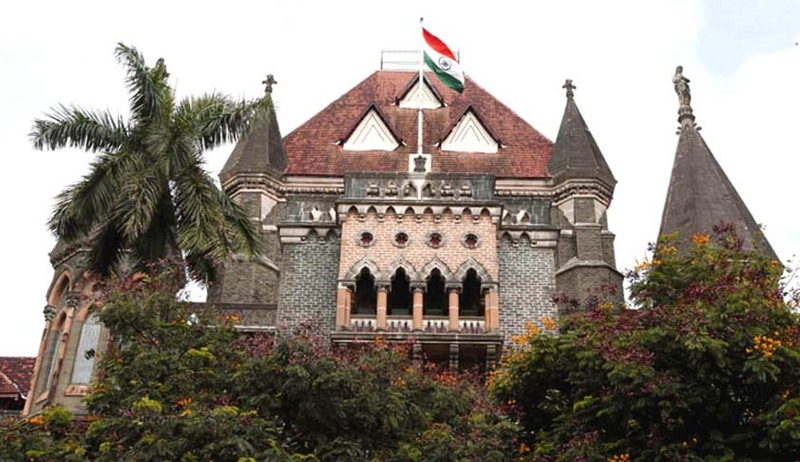 The Bombay High Court has directed the state government to remove the illegal structures that have been constructed on land reserved for minority community within six months. The bench of Chief Justice Manjula Chellur and Justice GS Kulkarni was hearing a PIL filed by Rehbar Foundation. The petitioners have brought to the attention of the court a notification issued by the state government in 2001 reserving the said land admeasuring 4700 sq. metres for a Kabrastan for the Sunni Community. Some 108 illegal encroachments were there on the said plot, however they came to be demolished in 2000. This led to a civil suit which was finally dismissed in 2016. Petitioners have alleged that the state authorities failed to protect the land from encroachments which has resulted in 82 unauthorized structures being built again on the land reserved for Kabrastan. As of today, the land is yet to be handed over to the Municipal Corporation. The bench noted how no affidavit in reply was filed by any of the respondents including State of Maharashtra, Corporation and even the Deputy Collector (Encroachment and Removal), Bandra. This is after six weeks time was given to them. Also, none of them denied the land being reserved via a notification in 2001. The bench finally stated that the entire exercise should be completed within a period of six months for the date of the order. The petition has now been disposed of.